If you have kids, you’ll want to do all you can to ensure good health for your family members. Of course, there are many things that should be considered that range from mental well-being to physical health. It’s ideal to consider things you can do for your kids that will improve all of these areas and others. 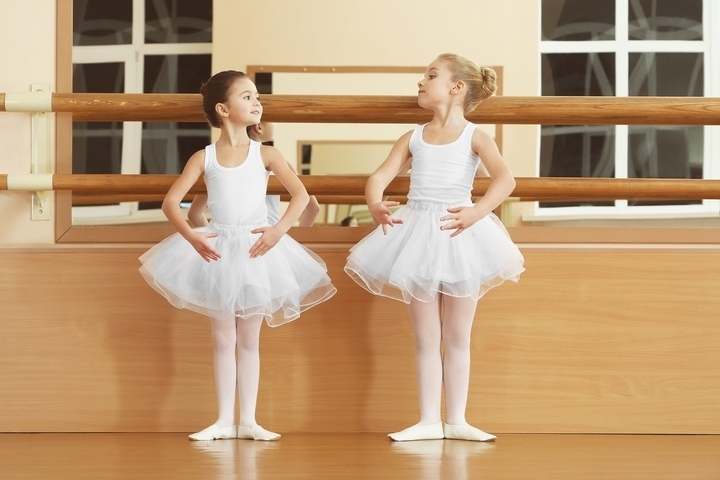 Enrolling your kids into dance lessons can offer many advantages. One of the most important things you’ll want your kids to have is good social skills. Being able to get along with others and be a team player is ideal. While attending school can be helpful it may not be the ideal environment for socializing. It’s ideal to focus on studying and getting an education in this facility. However, going to dance classes can allow your kids to engage with others in a fun way. There’ll be less worrying about work and more time to simply learn and have fun. Staying active at any age is very important to the physical well-being of your kids. Dancing is a very active and may allow your children to enjoy better health. The body will need to keep moving for proper growth and to feel the best. 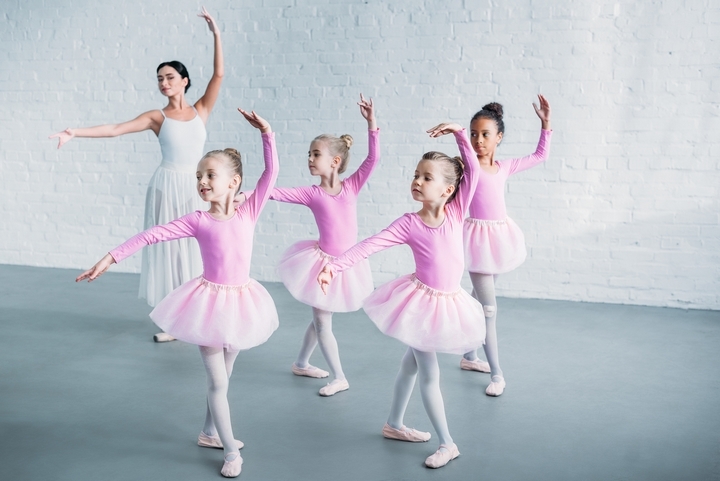 Going to dance classes can enable your kids to engage in exercise and this may not have been as likely otherwise. You’ll want your kids to be well disciplined to get the most out of life and be helpful to others. You never want to have children that are difficult to take out in public or that are always rude. 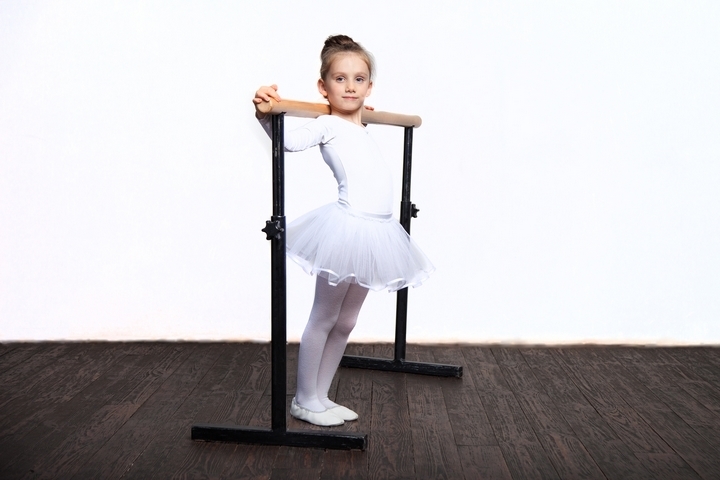 Attending dance class can be an added way for your children to learn how to be better disciplined. There will be a teacher in charge of the dance lessons, and this can be helpful in allowing your kids to remain on track. One of the issues your child may face is being the ideal weight as a teenager. It can be hard to battle the hormonal fluctuations and not pack on the pounds. Of course, the key to avoiding this will rest in being active and burning off excessive calories. Dancing will help burn off a lot of calories and may be helpful for your kids to avoid body fat. You’ll want your children to be as healthy as possible and this will mean eating the right foods and avoiding the wrong ones. 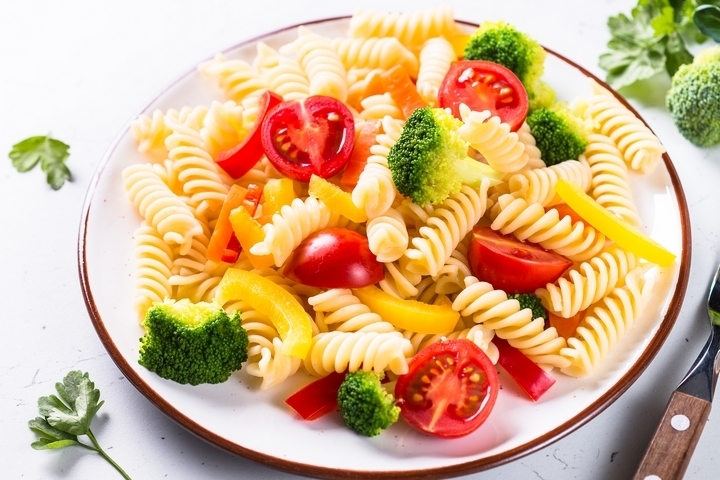 Adding the right amount of fruits, vegetables and lean meats to the diet is ideal. Being active and enrolling in your child into a dance class may encourage the desire to eat a healthier diet. Doing this could allow your kid to have the necessary stamina and energy to get the most out of the dance lessons. It’s likely there may be several dance classes a month your child will need to attend. Doing so can help your kid be more routinized and this is ideal to know for later in life. You’ll child can also learn the importance of being on time and not disrespecting the time of the instructor. All of these are great attributes to have and can make for a better child. Doing what you can is important for your children through the years. There are many things you can do that may allow your kid to be a more productive and better person. Enrolling this family member into dance classes is a fantastic idea! 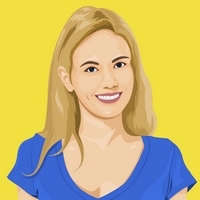 This entry was posted in Lifestyle on February 14, 2019 by Lydia. Welcome to the Uncork29 blog. I’m just a simple blogger, standing in front of you, asking you to read my writing. Contact me if you have any questions.